It’s a cold and windy one here for us in Maryland. It’s almost hard to believe that just a couple of days ago we were in 70-80 degree weather! I guess we got spoiled for a minute there. Time to go back to sweaters and layers again! Speaking of sweaters and layers, what do you guys think about my Fall picks from Romwe?! I love this store because they have the such a great selection of clothing and accessories. Whether you’re looking for a dress, a scarf, shoes, or even a purse, Romwe has you covered! Here is my wishlist and brief summary of why I chose each one of these items. 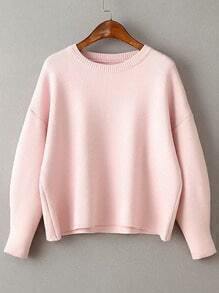 This pretty sweater is a must have in a working girl’s closet. It’s a classic! The best part about it is that you can wear this for multiple seasons. It works great for the Fall, Winter, and Spring. The clean lines allow you to play around with colors which makes the difference. 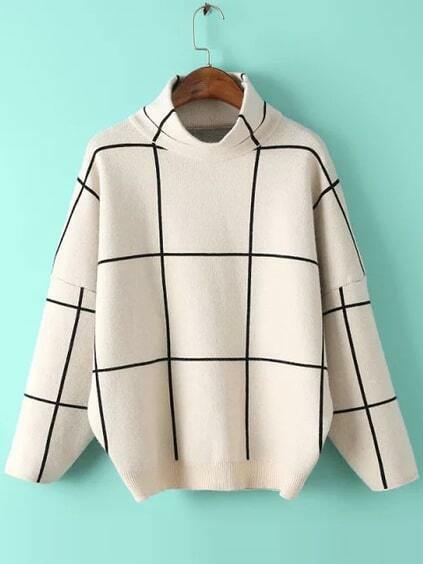 Whether you decide to wear it with jeans, dressy pants, or even a skirt, this sweater will be the perfect piece to transition into fall with. I love the color pink a lot. I don’t care what season it is, pink is one of those colors that I simply have to wear. Pink is a happy color and wearing it is like a reminder to be happy, you know? Whether you already like pink or you’re looking to try a new color, soft pinks are so in right now! Blush pinks have become sort of the new neutral color for Fall 2016. There are so many fellow bloggers wearing it, it makes me so happy. You can wear it now for Fall and wear it again for the Spring. Olive green is a classic for the Fall season. I love how cozy this one looks! You can never have too many olive dresses. Never! Haha. Blanket scarves are a must have for me for the cold weather. I’m so incredibly thankful for them, you guys have no idea. Blanket scarves like this one will not only keep you warm but also makes you stylish. 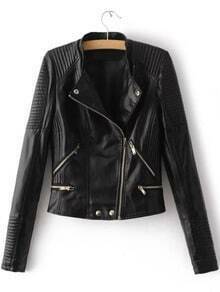 Who doesn’t love a leather jacket? They’re classics for a reason. I love how this one is quilted, too. Here is another look-for-less item. 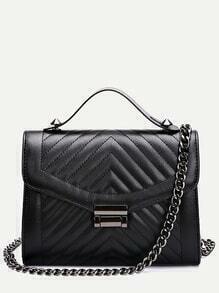 Doesn’t this bag remind you of Chanel? I love quilted leather designs, so chic! What do you guys think of my picks? Which one is your favorite? Would you wear any of these items? Let me know in the comment section. Thank you so much for reading, have a fabulous weekend ahead!